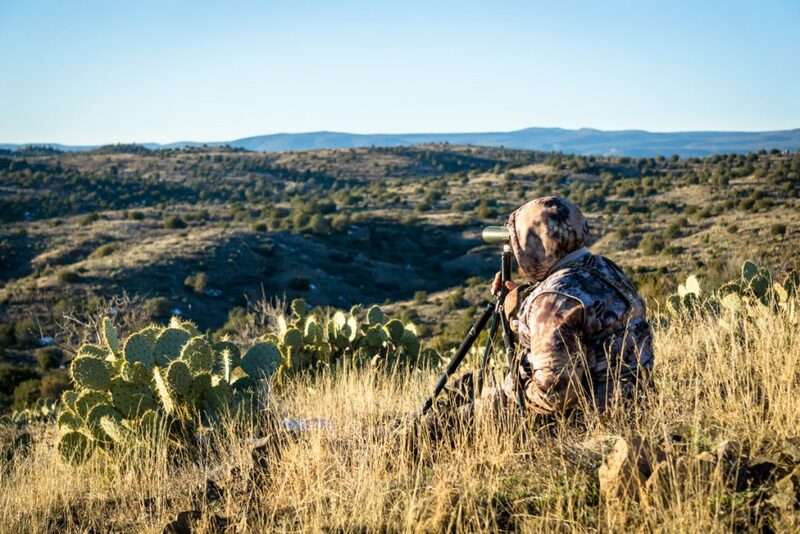 Peak Outfitter Marketing is a small, Colorado-based business that provides content marketing services to hunting, fly fishing, and adventure-based outfitters. 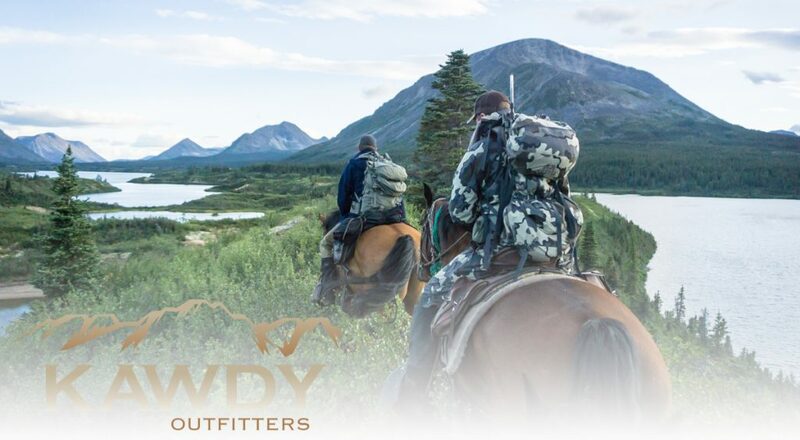 Our clients include some of the largest, oldest and most respected outfitters in North America. We have the privilege of broadcasting these exciting, outdoor adventures to the rest of the world. Core services include content marketing through consistent blogging, email newsletters and social media. These services are designed to increase engagement with customers and drive more business through organic SEO. 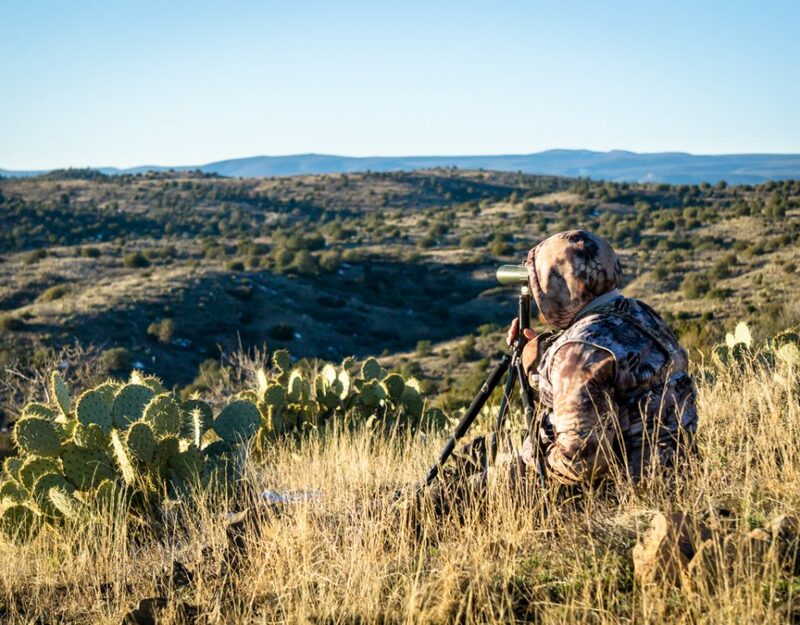 Peak Outfitter Marketing focuses on a specific niche within the outdoor industry and we boast a strong client list. Being an early employee in a startup business comes with challenges, but it also comes with great potential. For a motivated professional, there is incredible room for growth. Peak Outfitter Marketing is looking for a stellar social media specialist with experience running paid social and email marketing campaigns. The Advertising Specialist position has the exciting responsibility of expanding our clients’ digital presence. Must have experience using tools like Facebook Ads Manager, Google Adwords, Analytics, and HootSuite. 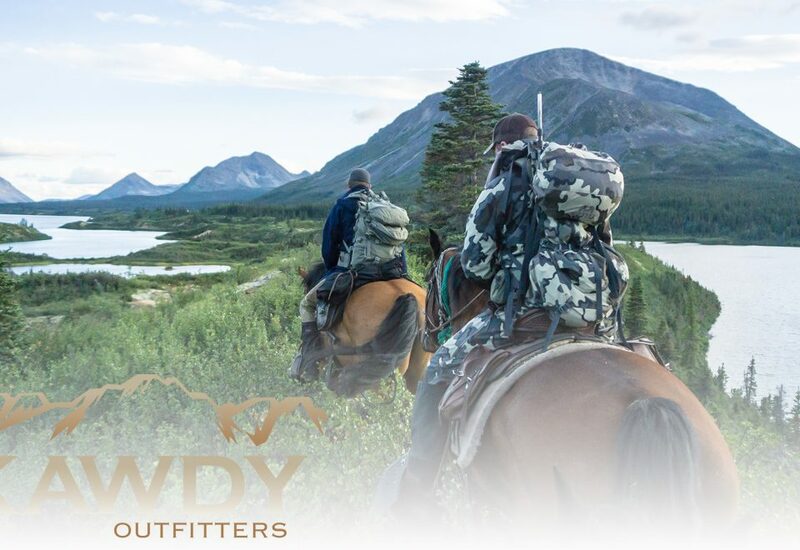 The right candidate for this role must be passionate about hunting and fly fishing with a deep knowledge of the western big game hunting industry. It is also essential that the candidate be a fluent social media marketer. With this work, we have the opportunity to promote world-class outdoor adventures! There may also be travel opportunities, as we visit clients in the field for photography and other content development purposes. In addition to making social media accounts and emails look great and perform well, a large part of this role will be to help improve the systems that make our content delivery process more efficient.